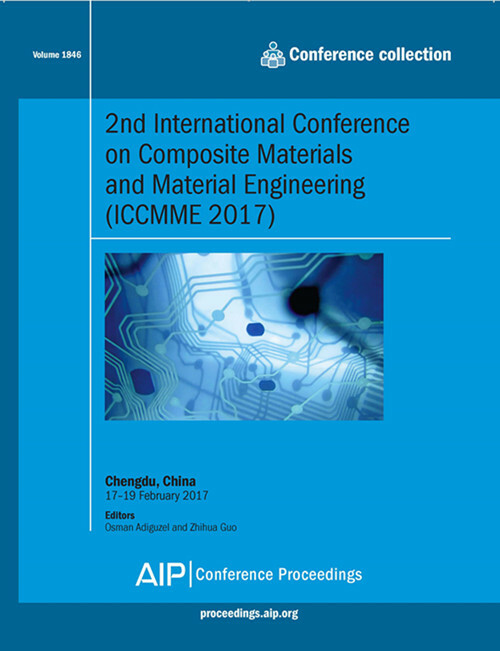 Papers of ICCMME2017 were published by (American Institute of Physics)AIP Vol. 1846 and proceedings of ICCMME2017 is already online! Papers of ICCMME2017 are indexed by Scopus!